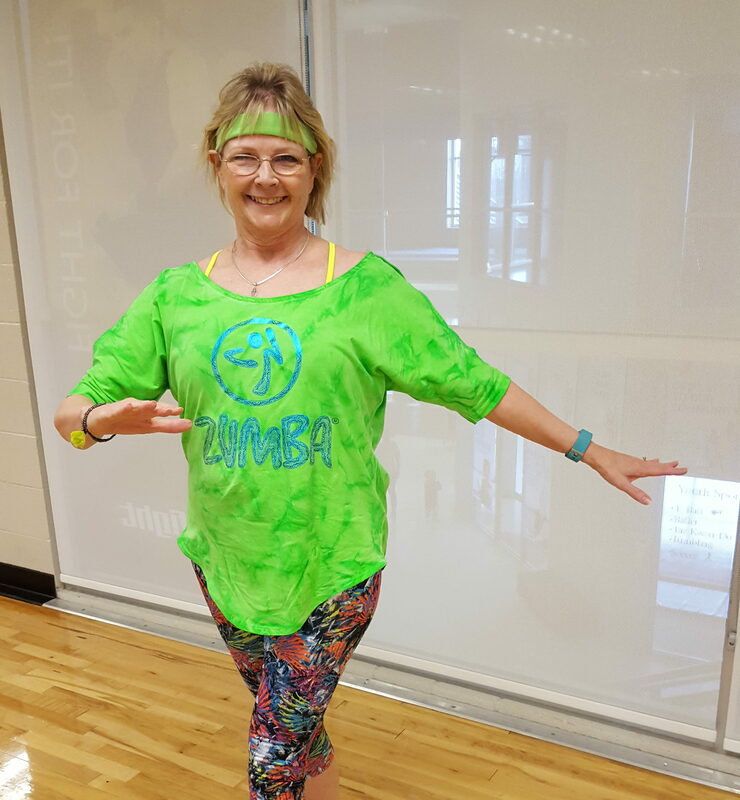 Zumba is here! Join us on Tuesdays from 5:30-6:30 for a class filled with 6000 steps of FUN! The playlist is an equal amount of Latin and Pop songs. 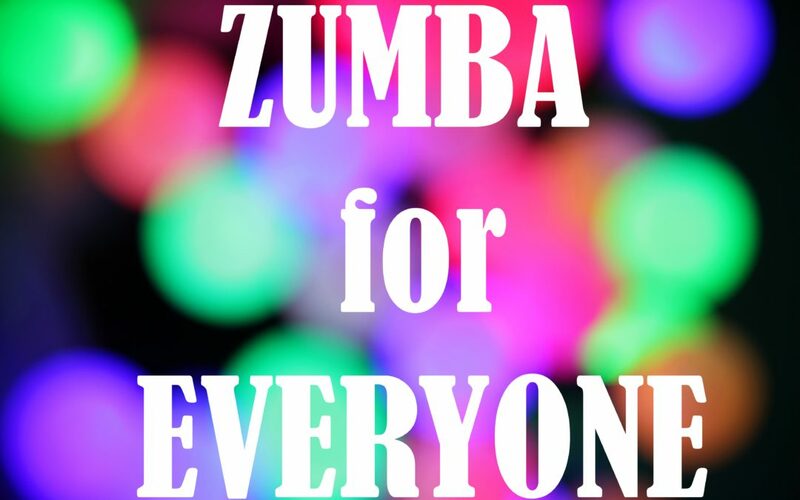 This class is for beginners up to the most seasoned Zumba addicts! Lisa will give modifications for any joint problems and a full on sweatfest for those that love the challenge! No worries about rhythm, there are no 2 left feet in class! Come try it out and leave your workout with a smile!!!! Hi, I'm Lisa Doxey. I have been teaching Zumba for 4 years and am very excited to bring Zumba to WestSide! I do give modifications for any joint problems and also full on sweatfest for those that love the challenge! I hope to see you soon!